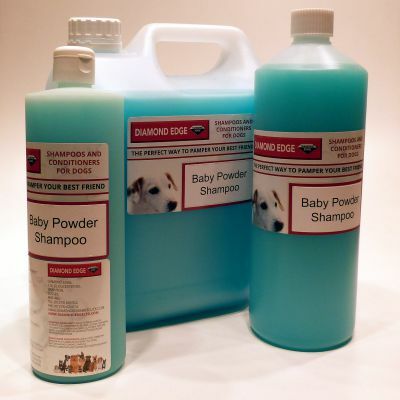 Which shampoo is best for my dog? 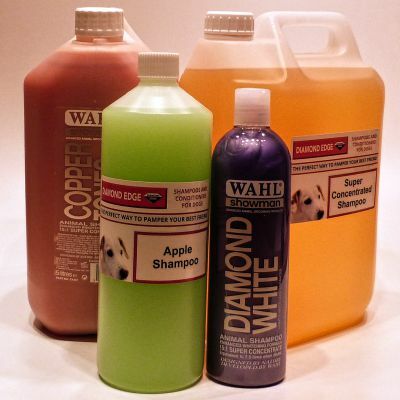 With a selection this large its hard to choose what is best for you, with reputable brands such as Wahl and Oster and our own special formula dog grooming shampoo - everything is a great choice for professional grooming and home use alike. 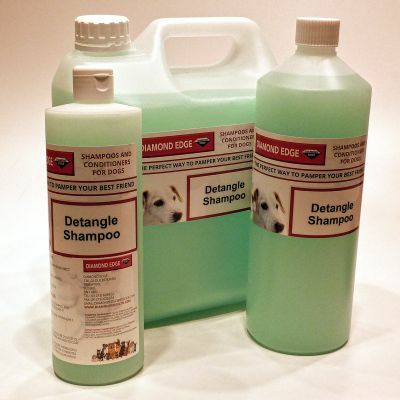 To help you dry your dog afterwards why not check out our range of dryers? 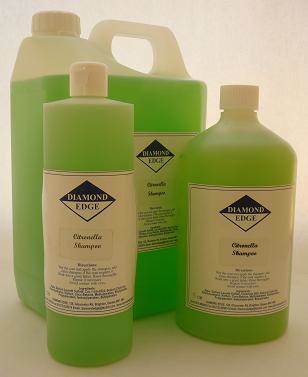 Or if you want more of our specialist own brand catered to your needs, check out our Diamond Edge scissors! 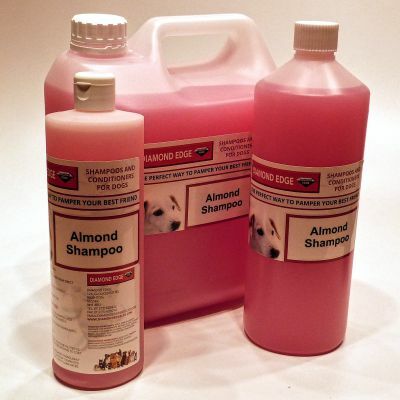 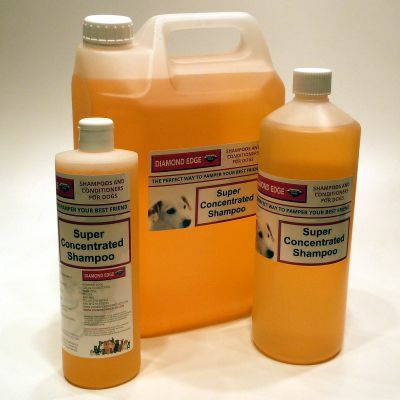 Pure shampoo concentrate, without perfume or added colour. 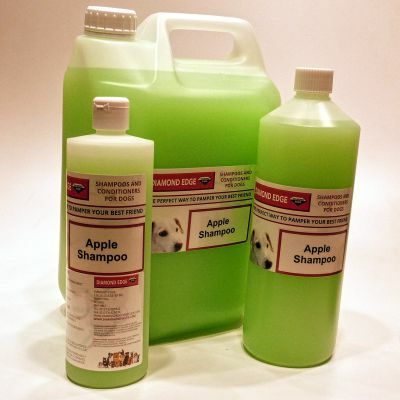 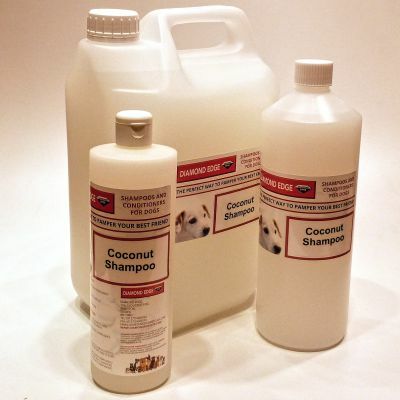 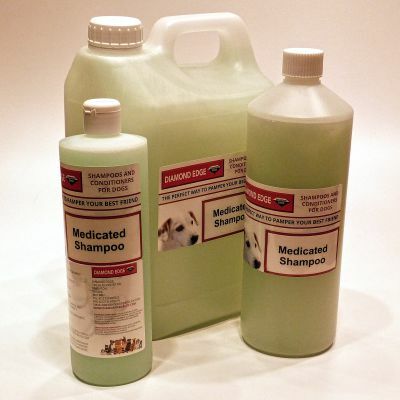 Top quality medicated shampoo with wintergreen. 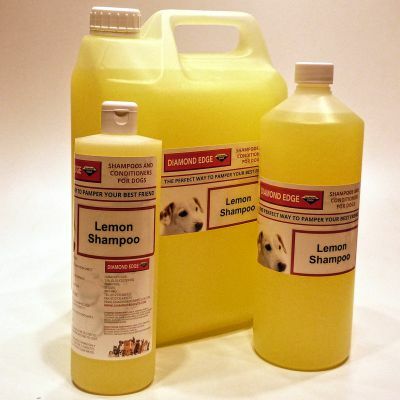 Shampoo with Citronella for use as an insect repellent. 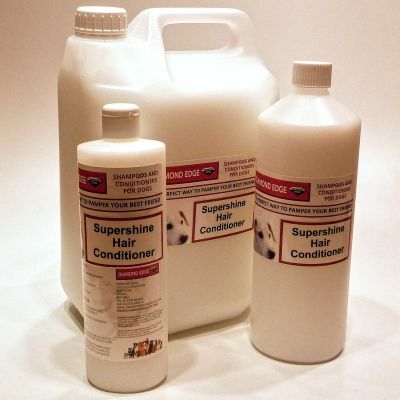 Top quality shampoo concentrate with Baby Powder fragrance. 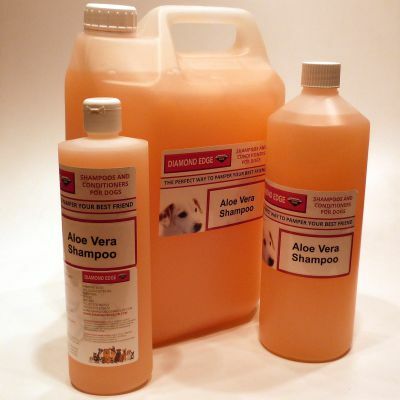 Shampoo with Aloe Vera for delicate skin. 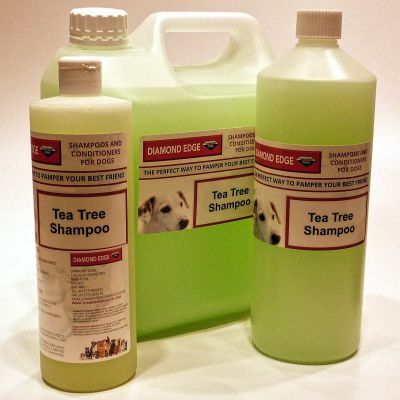 Shampoo with Tea Tree for irritated skin.